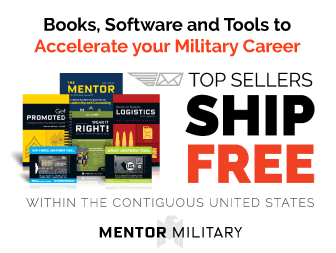 Suspended NCO: When should we execute the Relief for Cause? Can my new unit give me a relief for cause? Can email be used to document counselings? Will it hurt my career to be assigned below my grade? 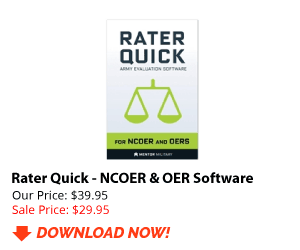 Is it legal for an NCOER to include incidents that happened during another rating period? 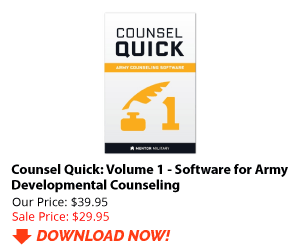 Do I get a copy of my NCOER counseling? 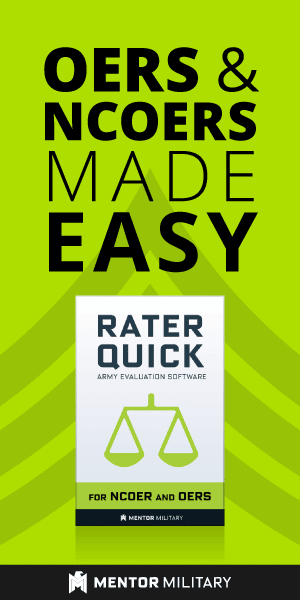 Can my rater counsel me by phone & email?